A sprinkler system can save you money and keep your turf perfectly green. When summer gets hot and dry, the only way to ensure that your landscape continues to thrive is through a supplementary irrigation system. 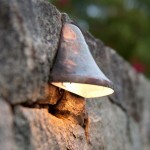 A lawn sprinkler system isn’t just added convenience. It could mean the difference between an arid wasteland and a beautiful lawn. 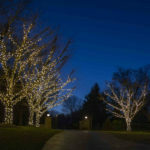 And with Autumn on the horizon, now is the time to start planning for a sprinkler system installation. 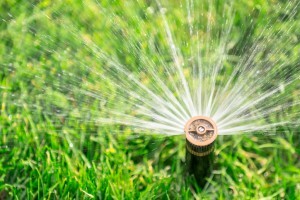 Here are just a few of the benefits of owning your own lawn sprinkler system. 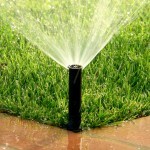 A lawn sprinkler system makes maintaining a healthy lawn easy. Timers can make sure that your lawn gets just the amount of water it needs at exactly the right times. No more getting up to hand water the lawn. Excessive watering can actually damage your lawn, so having an irrigation system in place will ensure that your turf stays green and fresh without over watering. Many homeowners and commercial property owners use excessive amounts of water on their lawns, wasting money on water they don’t need. A sprinkler system is significantly more efficient than any other watering method, and it will ensure that no spot is missed. Because irrigation systems work on their own, you won’t just be saving money but time too. 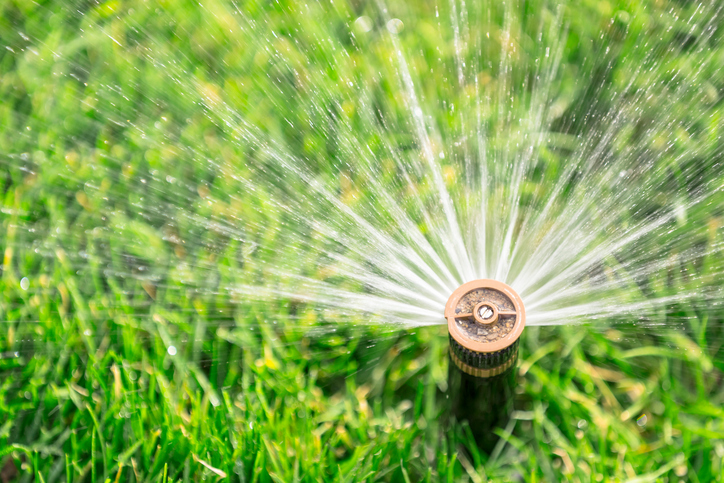 A lawn sprinkler system will increase your property’s value and pay for itself sooner than you might think. 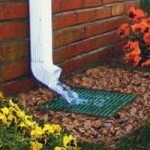 There are various types of lawn sprinkler systems, each tailored to a different climate or type of landscape. Spray irrigation is a common option for light soils and is easier to install. With spray irrigation, water tubes sit on the soil and water sprays out of the tubes at timed intervals. Drip irrigation involves more even and precise distribution of water across the soil. Drip irrigation uses less water and will help you save money over time. 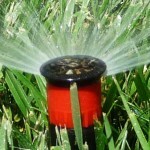 If you don’t know what sprinkler system is right for your lawn, contact a professional. A professional sprinkler installation service will have the knowledge to build the optimal solution for your yard. This entry was posted on Thursday, July 21st, 2016	at 2:01 pm	. You can follow any responses to this entry through the RSS 2.0	feed. Both comments and pings are currently closed.